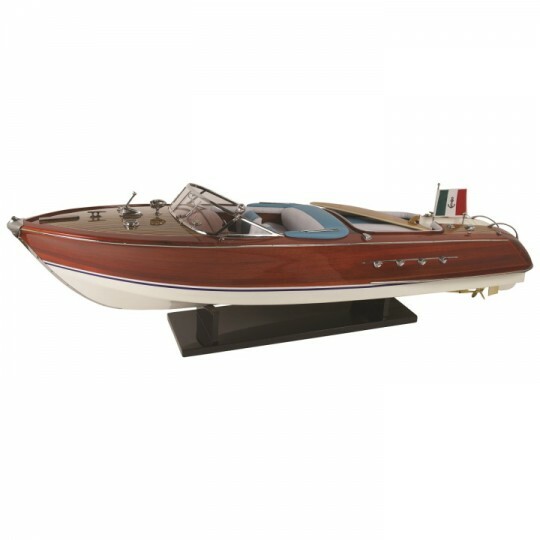 Achille Castoldi, a wealthy boat privateer, set the world speed record of 81.1 mph in the 400kg clas.. 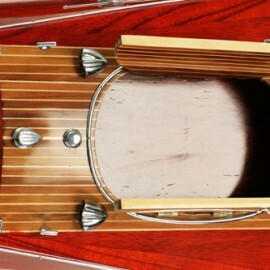 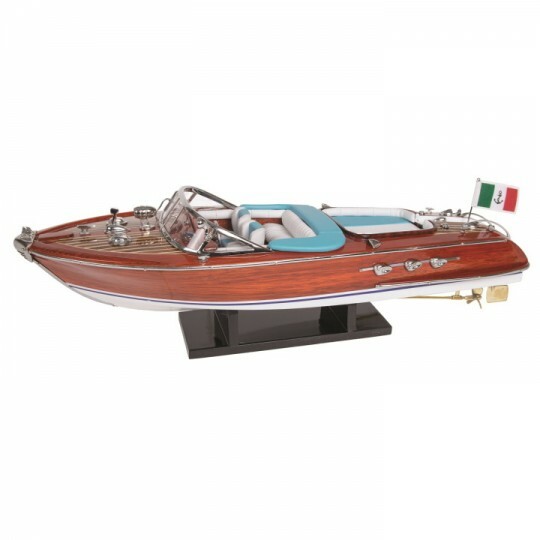 The most famous of Carlo Riva’s designs, the Aquarama has become, over time, more than just a boat. 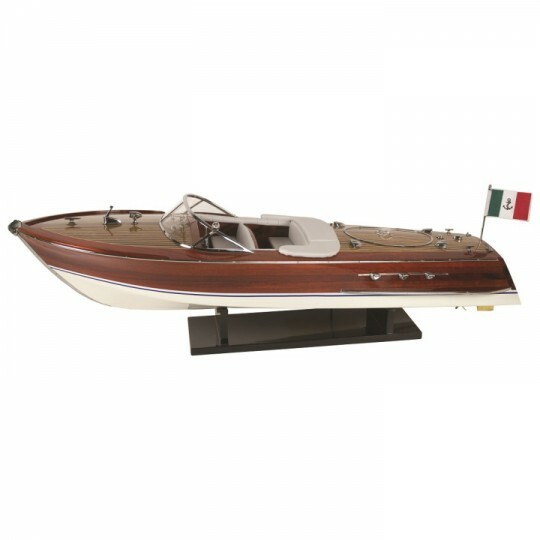 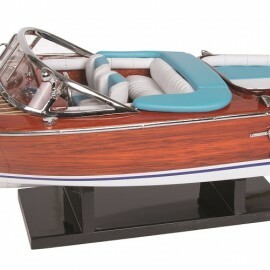 ..
Alongside the Aquarama, the Ariston is perhaps Riva’s best known model, and certainly one of its mos..